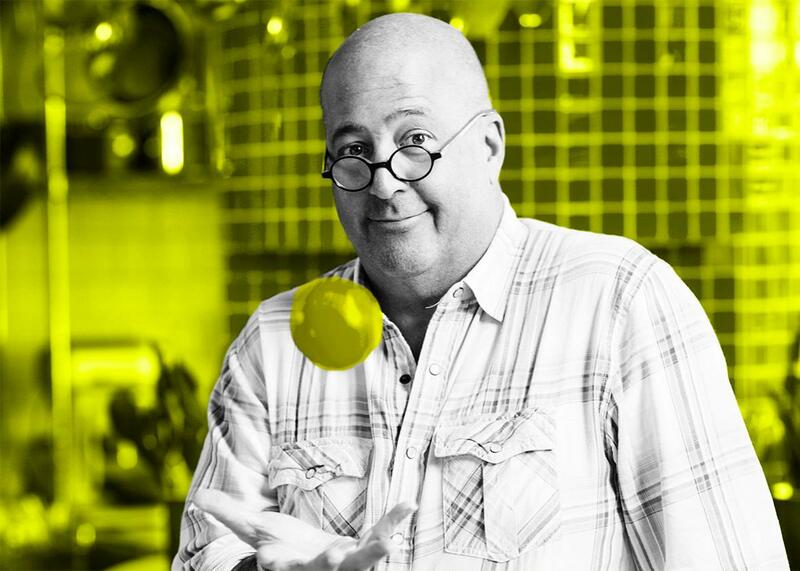 Andrew Zimmern on the power of travel and Bizarre Foods. The creator of Travel Channel’s hit show talks about the decision he made to be himself rather than a character of himself on TV. Andrew Zimmern is best known as the creator and host of the Bizarre Foods franchise on Travel Channel. New episodes of Bizarre Foods begin June 21 at 9 p.m. and his new show, Driven by Food, premieres in August. On today’s show, Andrew talks about the transformative power of travel (7:00), a life-changing trip to Madagascar (15:00), and the decision he made to be himself, rather than a character of himself, on Bizarre Foods (27:00). Plus, Andrew discusses his love of tussling with the network (35:00), a story behind the first episode of his new show, Driven by Food (47:00), and how show business is the perfect business for Andrew to grow spiritually and artistically (55:00).